Former Justice Raoul G. Cantero leads White & Case's Miami Disputes Practice. He is board-certified in appellate practice and is ranked Band 1 by Chambers USA in Florida Appellate Practice. He also focuses on cross-border disputes relating to Latin America and is a certified arbitrator for the American Arbitration Association and the International Centre for Dispute Resolution. 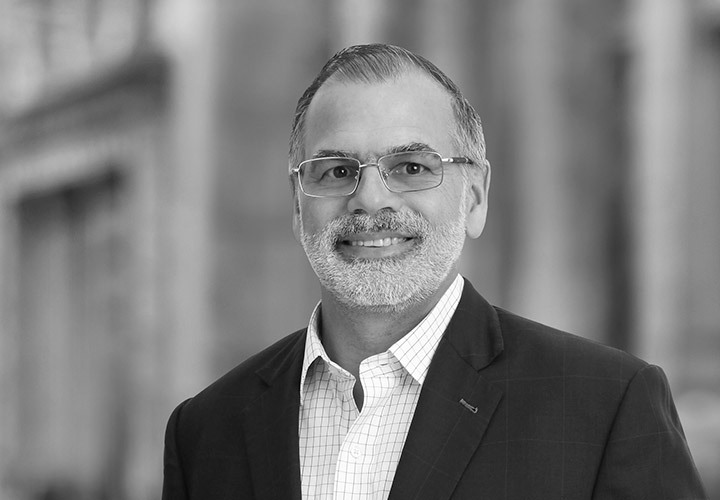 Mr. Cantero has represented many global clients at the trial and appellate levels, specializing in complex, class-action, and high-profile litigation. In his 30 years as a lawyer, he has handled over 400 appeals. Justice Cantero is consistently recognized in leading independent legal directories, including: named Miami Appellate Practice "Lawyer of the Year" by The Best Lawyers in America in 2017; listed as one of the "Top 500 Lawyers" in the US by LawDragon in 2016; has ranked in "Band 1" Florida Litigation: Appellate by Chambers USA every year since 2012. 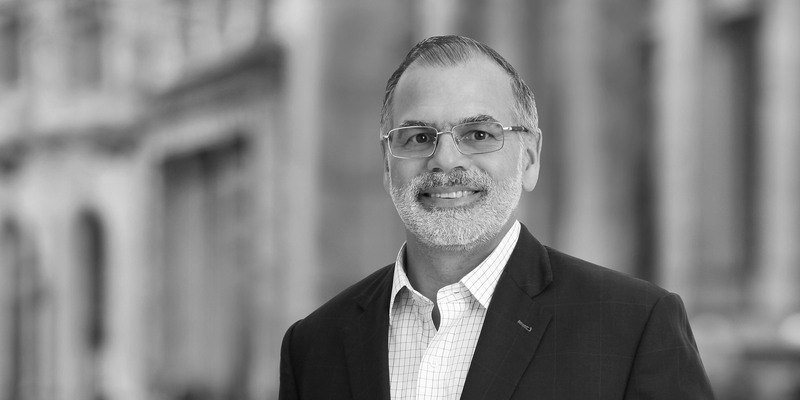 Justice Cantero is also the firm's Global Executive Partner for Diversity, in which position he oversees the firm's recruitment, retention, and promotion of minority lawyers. In 2016, Law360 found that White & Case was the most diverse law firm in the US, with over one-third of its attorneys being minorities. In addition, AmLaw has ranked White & Case #1 in the diversity of attorneys for four consecutive years. Appointed to the Florida Supreme Court in 2002 by then-Governor Jeb Bush, Mr. Cantero was the first justice of Hispanic descent and one of the youngest ever to sit on the Court. In his six years as a justice, he heard hundreds of appeals and authored well over 100 opinions.